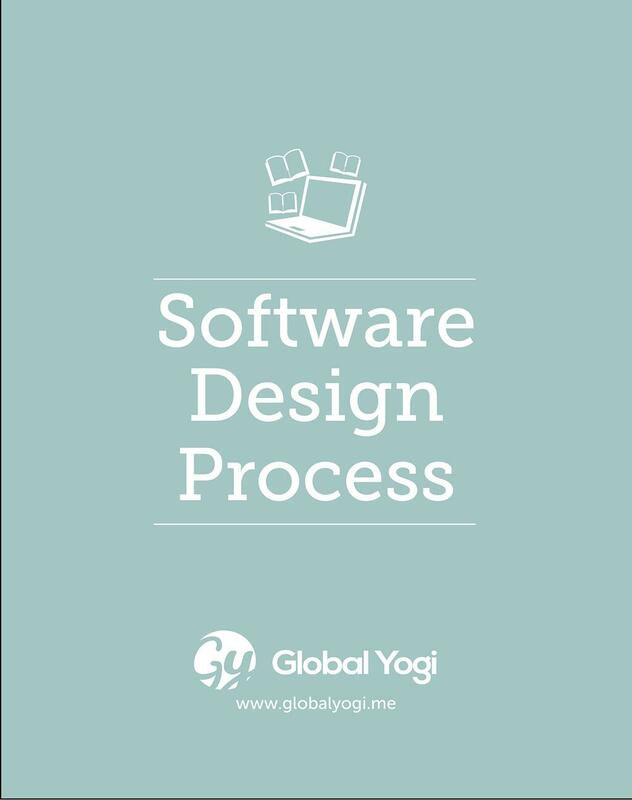 The purpose of Software Design process is to determine “How” the system requirements are to be “Implemented”. Software Design is the process of applying various techniques and principles for transforming the customer requirements into computer-domain solution. Design is the first step in moving from the problem domain towards the solution domain. Design is essentially the bridge between requirement specification and the final solution for satisfying the requirements. The design process for software systems often has two levels. At the first level, the focus is on deciding which modules are needed for the system, the specifications of these modules, and how the modules should be interconnected. In the second level, the focus is on internal design of the modules, or how the specifications of the module can be satisfied.